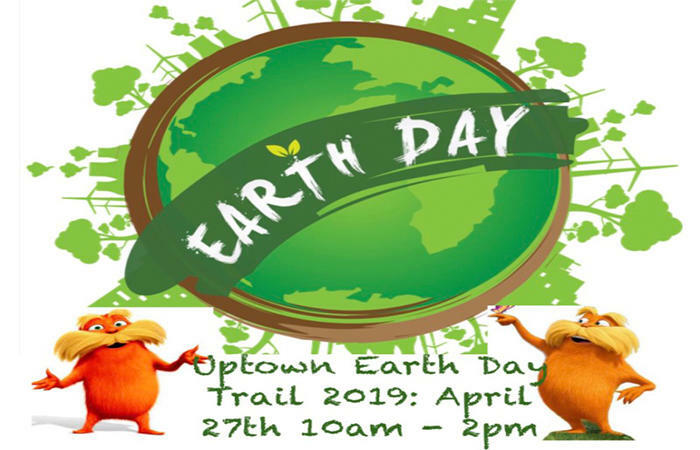 Come uptown and follow the Earth Day trail all around Somerset, searching for Lorax at each stop, trying hand-on activities and learning about our Earth! Aimee’s Crafts – Pick up a planter and a rock to add to your garden! 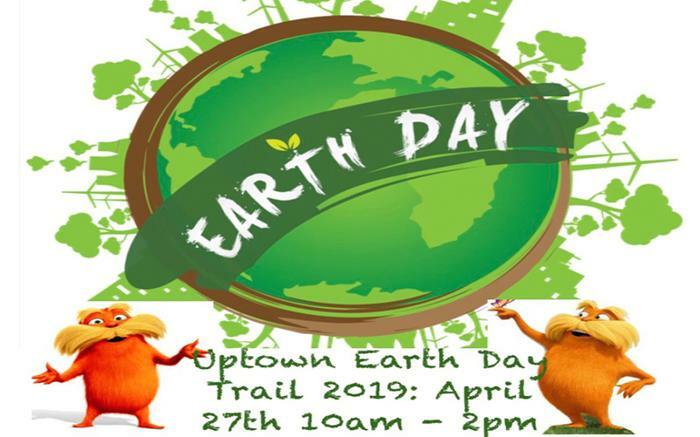 Uptown Painting Party – Do an upcycling project – spruce up your planter or make a birdhouse! Moccasin Hollow Primitive Pickins – Grab some Trail Mix for the walk! Somerset Trust Company – Learn about how the bank reuses their paper by donating it to a farm and do an activity! Mary S. Biesecker Public Library – Do a recycling and sorting activity and check out some cool books with a recycling theme! Somerset Drug Company – Score some Sunflower Seeds and learn how sunflower seeds can be recycled as food for birds, to plant a new flower, or as a snack for you! Alluring Edge Hair and Nail Salon – Get your hands dirty and fill up your planting tins! Bella’s – make a fossil out of salt dough! Price: Free Admission! Each business will offer a free giveaway or activity!